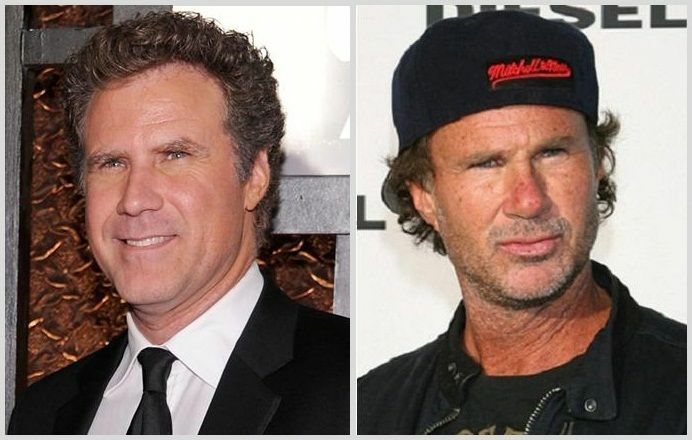 I also like looking at photos of celebs who resemble people in older pictures. Some of them are truly uncanny, assuming they haven't been photoshopped of course. #44 Was Michael Cera Hitler's mother? Interesting fact: Red Hot Chilli Peppers were partying with River Pheonix the night he died. Their first drummer died of an overdose and they've had about 6 drummers in total. Guest wrote: Mods. Any chance you could do the image for me? Yes, that's a different image of naveem than the one I gave you. Still a good find with the body posture. 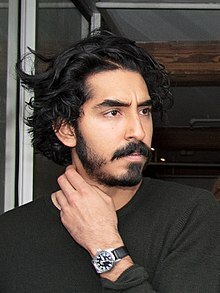 The image you have have though shows naveem to be a bit older than what Dev Patel is now. I wanted a comparison with them at around the same age to show the true likeness. When I click on the top link, it only shows the image I gave you. But I did get the image from google images. Wow! What do you think? Mods. Any chance you could do the image for me?